It’s the 8th week of Fortnite Season 7 and for this week, Epic Games has released a new set of challenges in the game. 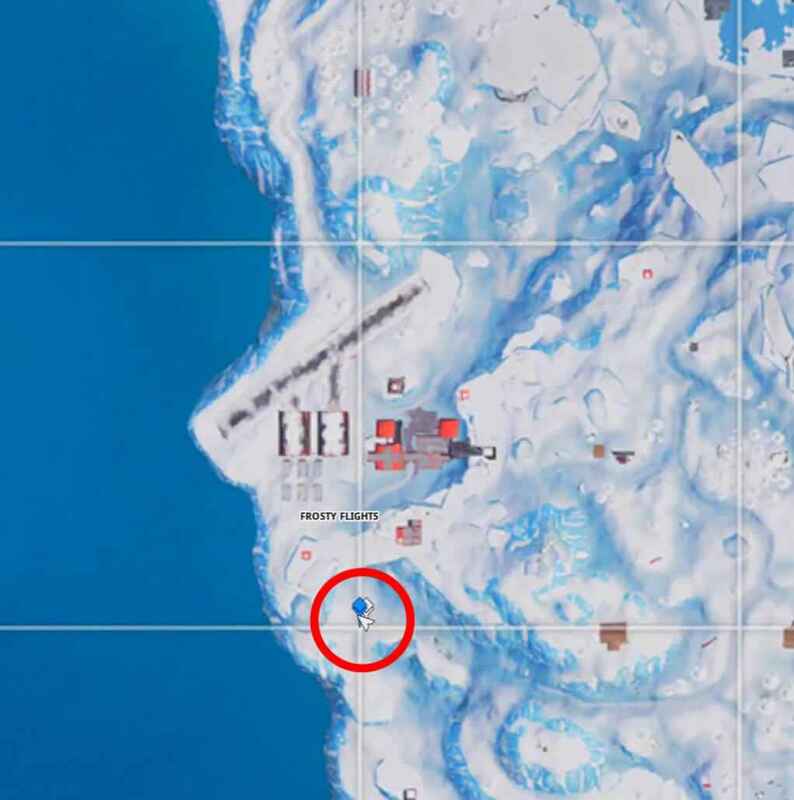 One of the challenges that you can do this week is to search for the hidden secret banner on the map. If you want to easily find where the secret banner is located for this week, here’s a complete guide to help you out. 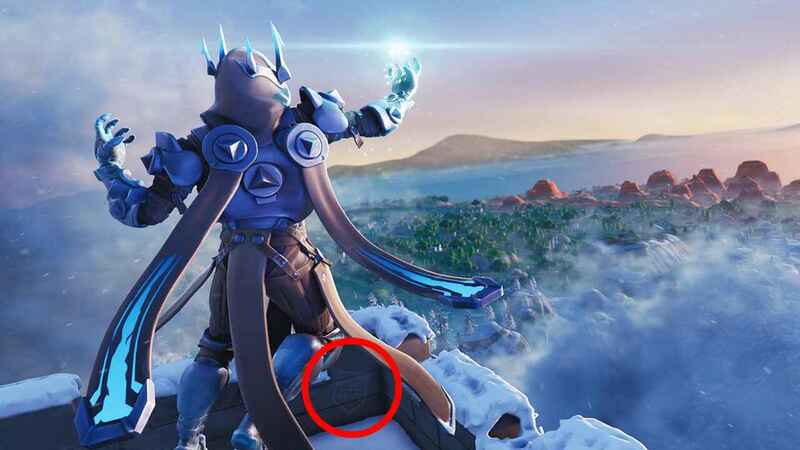 The secret banner for Fortnite Season 7 Week 8 is located in Frosty Flights. If we look at the map, its coordinate is between A8 B8 and A9 B9. Yes, the cross where the lines met. Now, before the secret banner appears, you first need to meet the requirements by completing a few sets of challenges. You can do some of the previous challenges and the new challenges this week. After you meet the requirements, the secret banner will automatically appear once you reached the area.